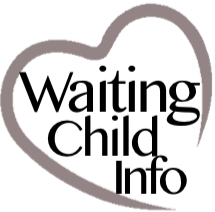 Christian was born in February 2005 and abandoned that same month. 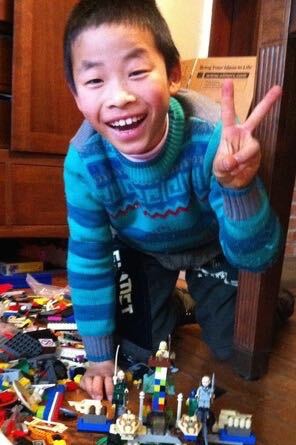 He has been living in foster care since November 2006 and was hosted by a family in the US for three weeks in January 2015. 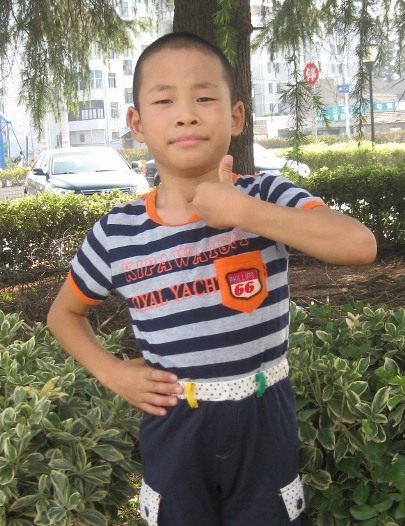 He gets along well with classmates and his teachers describe him as respectful. He is active and likes sports and outdoor activities. Christian had successful surgery for Myelomeningocele in 2006 and now is a healthy boy who is developing normally. He likes drawing and watching cartoons. Christian hopes to have his own family some day. 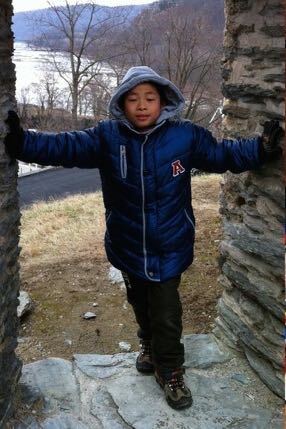 Christian’s U.S. host family describe him as a very outgoing, energetic, usually smiling and happy boy. He is friendly and curious, affectionate, and open to meeting everyone. He’s a bright kid, good at memory games and puzzles. He is active and agile, eager to try anything. New situations were no problem. He remembered household routines and often volunteered to help. He understood and knew a few English phrases and words and learned more during his visit. He had good coordination and enjoyed physical play–playgrounds, bouncy houses, basketball, scooters—and he was very persistent about trying new skills like swimming. 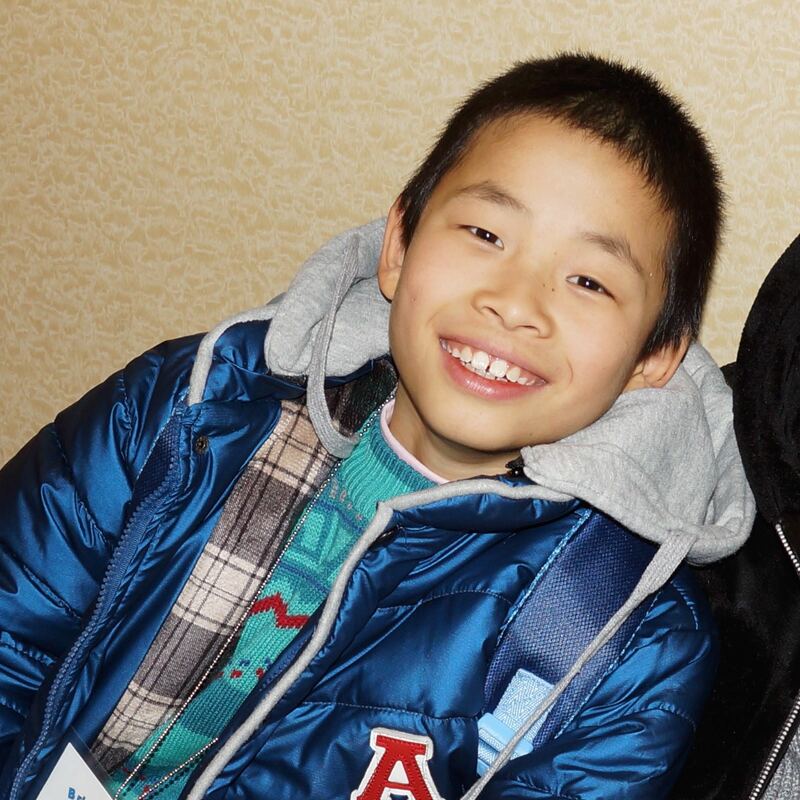 His hosts say he is a very open kid, easy to read and eager to please, and they suggest he would thrive in a family situation that involves lots of sports, physical and outdoor activities.